For many years in Australia there have been surfers that have had to overcome some sort of disability to be able to get back into the ocean and surf. These surfers have proven themselves to be resilient and creative by adapting their own techniques and equipment to achieve this with help from their friends in the surfing community. There are so many different types of disabilities that can still surf and compete at a high level. This was never more evident than in 2015 when the International Surfing Association (ISA) held the first ever World Adaptive Surfing Championships in La Jolla, California. Over 75 entrants from 18 countries competed in 4 divisions. It was a major success and has opened up the world to Adaptive surfing. Surfing Australia wants to continue this momentum and assist those Adaptive Surfers who have the competitive spirit and want to travel and meet other adaptive surfers and share experiences. In June 2016 Surfing Australia held the inaugural nudie Australian Adaptive Surfing Titles to select the team to compete at this year’s ISA World Adaptive Surfing Championships December 8- 11. In addition to these events, training camps at the Surfing Australia High Performance Centre are also being planned to give support to help Adaptive Surfers achieve their goals. Recently it was announced that surfing would be included in the Tokyo Olympics for 2020 which will open up opportunities for Adaptive Surfing to also push for inclusion in the Paralympics. We recognise the importance of Australia supporting all our adaptive surfers and ensuring they progress up to international standards to make the most of these opportunities and show the world that Australia has the highest standard of Adaptive Surfing. Connect with Adaptive Surfers of Australia on Facebook or Instagram! To help get the Aussie team to the World Adaptive Surfing Championships, click here! Like regular surfing, adaptive surfing involves the surfer paddling out and riding a wave towards the shore. Adaptive surfing can occur wherever there are suitable waves, this is mainly in the ocean however can also be done in lakes, river and through artificial waves. Surfing requires the use of a surfboard. Adaptive surfing allows for modifications to be made to the surfboard so that it can be properly used and safe for the surfer. For more information about Adaptive Surfing please contact Surfing Australia (find details below under 'Who Runs the Sport?'). To compete, athletes must have a physical or visual impairment. Athletes must have a classification to compete. Each division has specific classifications that are required in order to be eligible to compete. Click here to view the classification specifications. The ISA Adaptive Surfing Classification Review Committee will review each participant’s application and evaluate eligibility for adaptive surfing events. If you are an adaptive surfer, we want to hear from you! Contact Surfing Australia (details below under 'Who Runs the Sport?'). Throughout the year, Surfing Australia will hold inclusive adaptive coaching clinics, expression sessions at National events and other adaptive activities. Surfing Australia feel honored to include adaptive surfing into the Australian Championships and look forward to building a brighter future for the adaptive surfing community. Every state has a local surfing program program which is open to surfers of all skill levels.  To start playing, contact your state affiliation listed in “Who Runs The Sport” or contact Surfing Australia. Surfing Australia's courses are the only accreditation's recognised by the National Sporting Organisation for coaching and judging in Australia. They are the only courses recognised under the Australian Government's - National Coaching Accreditation Scheme, and Surfing Australia ensures all courses are run to the highest standards in terms of safety and coaching principles. (Please note that for all courses participants must be over 16 years of age to be eligible for accreditation). International Surfing Association as the world leader in the development of coaching and judging programs. Click here for more information on Coaching courses. Click here for more information on International Judging and Officiating Courses. Volunteer at state/local competitions through contacting the local offices stated below in ‘Who Runs the Sport?’. If you are an Adaptive Surfer and are interested in getting involved please email Chris Symington, Surfing Australia General Manager Sport Development & High Performance at chris@surfingaustralia.com or call (07) 5599 3800.